In our last post, we explored some of the advantages to owning an exotic reptile pet. From snakes to turtles, reptiles can be a cool and fascinating pet for your home. They have their own unique pros, but they’re also not without their cons. Let’s take a break from the sunshine and rainbows to look at some of the more unsavory truths to owning a reptile. Reptiles are, in many ways, some of the lowest-maintenance pets you can find. 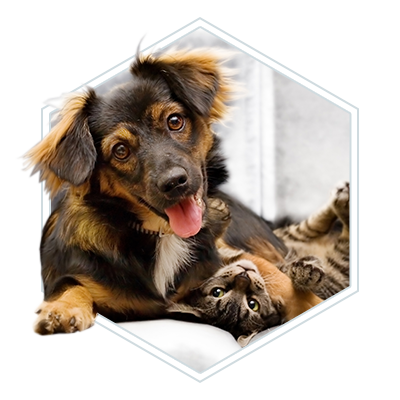 In other ways, however, they find ways to test owners who are trying to find pets that require no effort. The problem with reptiles is that they are cold-blooded, so they are extremely vulnerable to the temperature of the area around them. Unlike mammals, who maintain a consistent internal body temperature no matter their environment, reptiles need a static, unchanging environment to live in. For most reptiles, you need to keep them in a space that’s warmed by a special lamp that heats their terrarium. 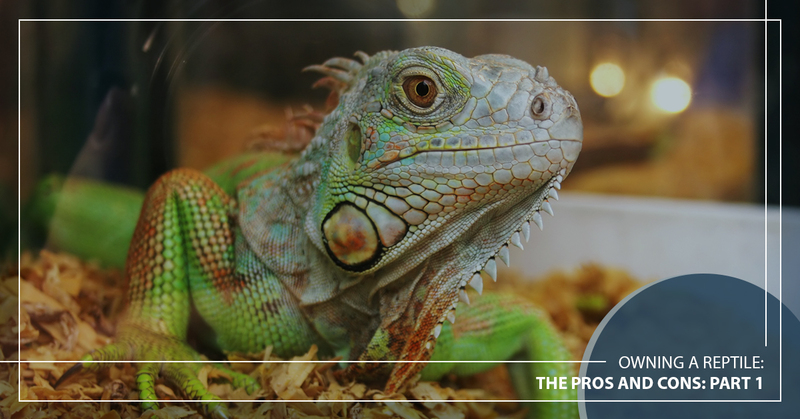 You’ll want to get input from exotic pet professionals and do your research to make sure you’re setting up the tank to the ideal conditions of your reptile. Aside from that, you’ll have to do maintenance from time to time to keep their terrarium clean, such as cleaning their droppings. It’s not exactly hard work, but reptiles aren’t completely maintenance-free, like a lot of people seem to think they are. This isn’t really a universal con for reptiles, as you can find many reptilian friends that will eat commercial food or feed on veggies. But, it’s possible that the special reptile pet you’re looking for doesn’t happen to be of the herbivore variety, and if that’s the case, you’re looking at live food to feed them. It’s not the worst thing in the world, but a lot of people don’t have the nerves for it, and it’s not really hard to blame them. Common examples of live food for reptiles are mealworms and crickets. To get them, you’ll need to make routine trips to your pet store, and in some cases (such as mealworms), keep them in your refrigerator in little cases. Yummy! And, of course, some of the bigger guys, like certain varieties of snakes, eat baby rats as food. A lot of people, understandably, can’t stomach feeding cute little furry animals to giant snakes, so if this is a deal-breaker for you, make sure you do your research beforehand. Let’s imagine a familiar scenario — you’re staring into the clear walls of an amazing snake’s home. The snake is cool, colorful, pretty big, and just so fascinating! It would be so cool to see it move around. What is it doing instead? Sitting in the corner. Curled up. In a ball. For hours. Sound like every trip you’ve ever made to the zoo? Yeah, we hate to break it to you, but a lot of reptiles just don’t move around much. This is, again, due to their cold-blooded nature. Reptiles are content to sit and lounge around virtually all day, and when they’re actively moving around, it’s usually a temporary burst of energy that mainly compels them to eat food. Your mileage may vary, of course. 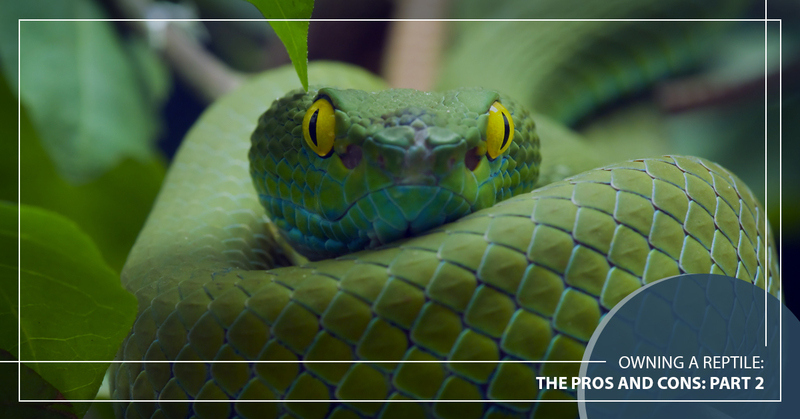 Since the reptile will be living at home, you’ll see it move a lot more than you would at a pet store or zoo, and certain reptiles are more active than others. Turtles like to move around a fair bit, while many lizard varieties can sit as still as a stone for hours. Regardless of how pleasant or unpleasant it is to own a reptile, there is one consistent truth — they need medical care just as much as any other animal. 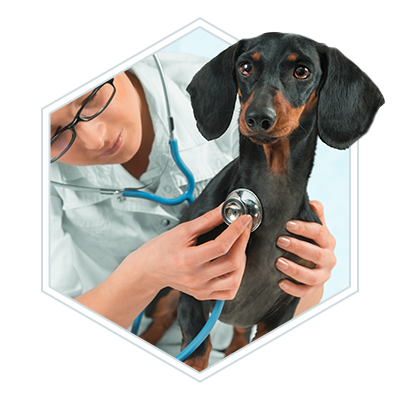 Whether you’re coming in for preventative care or medical services, it’s important to stay on top of the needs of each and every one of your pets. 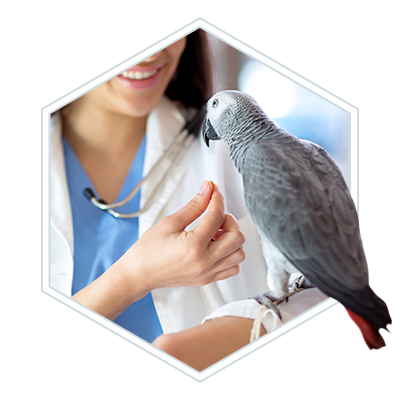 Our exotic pet vet in Philadelphia, PA has helped countless exotic pets, and our qualified veterinarians know how to treat reptiles when they run into just about any kind of health problem. 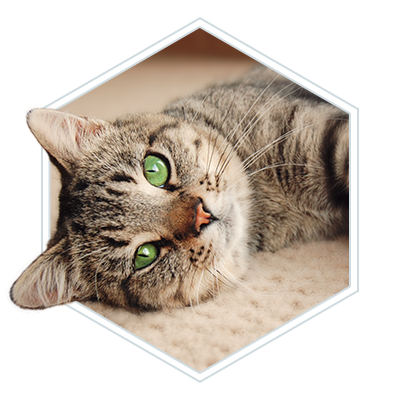 Whether it’s your turtle, snake, bird, cat, or dog, we encourage you to stop by our veterinary clinic, or contact us today!